Wishing all of my family & friends a Happy Thanksgiving! 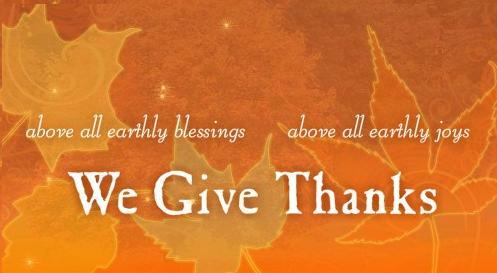 Enjoy the time with family & friends as we give thanks to the many blessings in our lives. Also, Happy Birthday to my little brother! Lastly, don't forget to get your workouts in! Crank it on Thanksgiving Day with this Turkey Day Bootcamp workout by clicking here.